Join us as we celebrate Black History Month! On Sunday, February 17th a 6pm come out to the PRIDE Black History Month Concert featuring the Jones High School Band Program, here at the Hope Prayer Chapel. 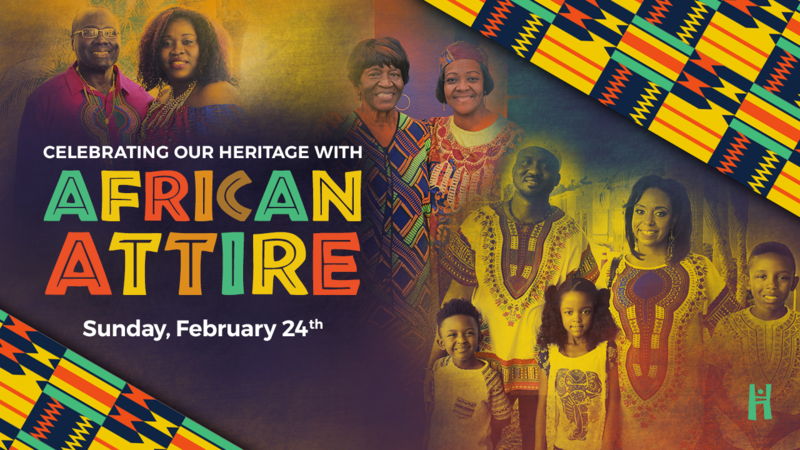 Then on Sunday, February 24th, wear your African attire during our 9am Worship Service as we honor our heritage!